In the literary tradition of Jules Verne and Cormac McCarthy comes a prehistoric adventure about refugees looking for salvation and finding each other. 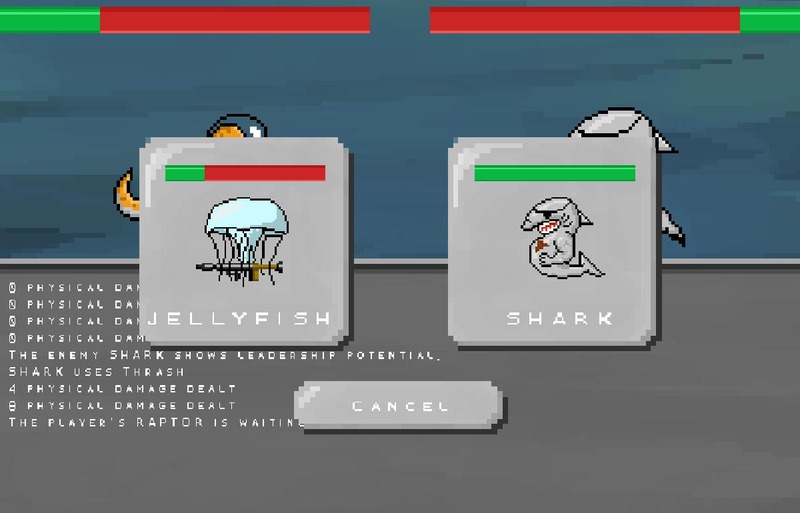 This silly game is a cross between pokemon and street fighter w/ a jellyfish, shark, and raptor as playable characters. 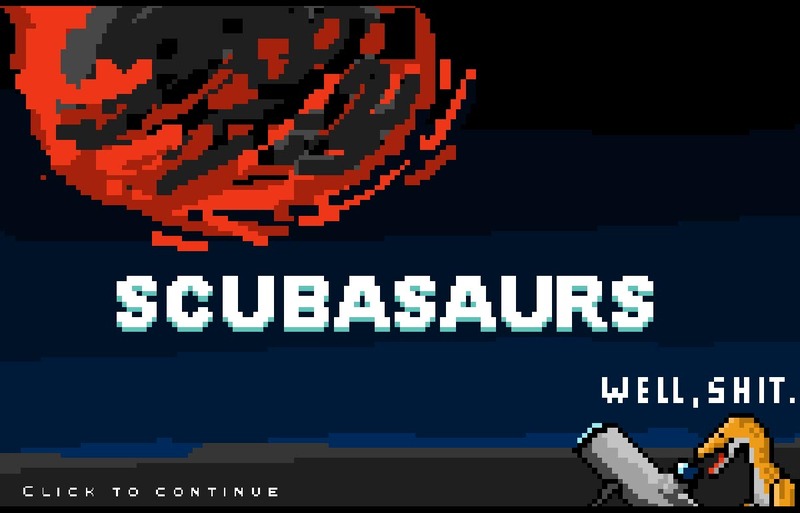 Scubasaurs was made for the indiespeedrun game jam w/ a team of four. It's all in unity and was developed in 48 hours. I did art and sound & a bit of programming. You can never have too small of a scope for a game jam. This one was no exception. Had a blast making it. Wish I had spent more time on the audio, though. 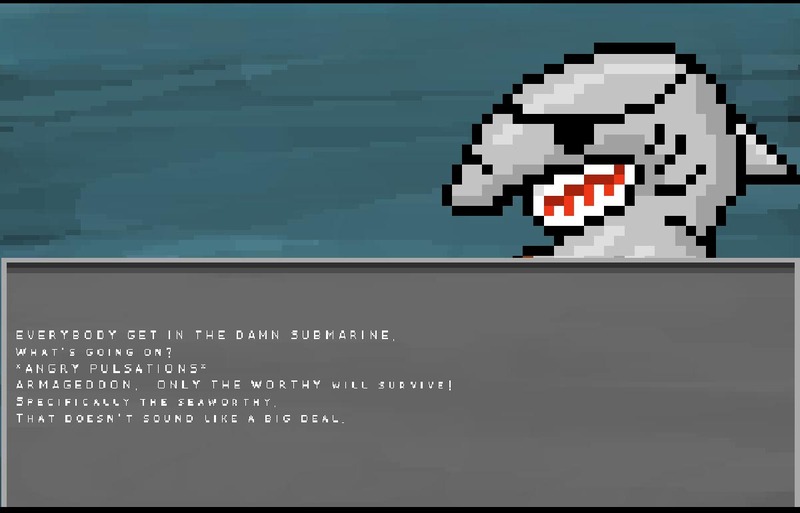 You can play the game on the escapist's site, here.